A lawmaker and his convoy were ambushed at an airport in Misamis Oriental between 1:00 and 2:00 PM on Thursday afternoon (December 11). The lawmaker along with two others were wounded. Four people were less fortunate as they perished in the attack. Congressman Vicente Belmonte Jr., the representative of the lone district of Iligan City, just came from Manila. Along with his convoy, they just left the premises of the Laguindingan Airport in Misamis Oriental when the ambush occurred. Still unidentified men came out of nowhere and opened fire at them. Killed on the spot were Belmonte's driver, the driver of the backup vehicle, and two of the lawmaker's police bodyguards. During a television interview right after the attack, Belmonte said that the ambush is likely to be politically-motivated. 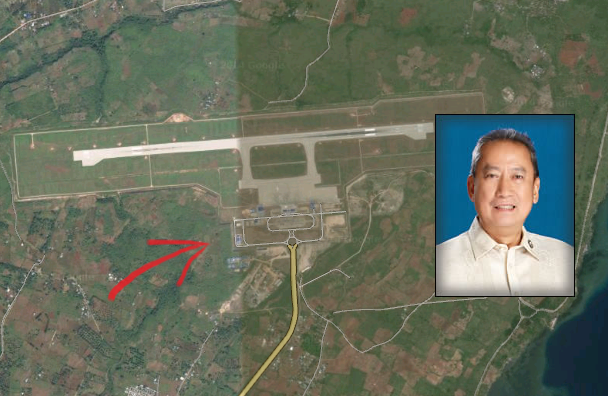 Belmonte and the two others who were wounded were brought to a hospital near the Laguindingan Airport for medical aid and treatment. The lawmaker suffered a minor injury on his hands. Responding security forces were dispatched to the site. The authorities are now conducting an investigation into the matter. Who were the attackers and what motivated them to attempt such a thing. Belmonte is serving his third term as Congressman of Iligan City. He is also the chairman of the committee on dangerous drugs in the House of Representatives.